The iPhone Dev team has released the latest version of their iPhone Pwnage Tool, version 3.1. 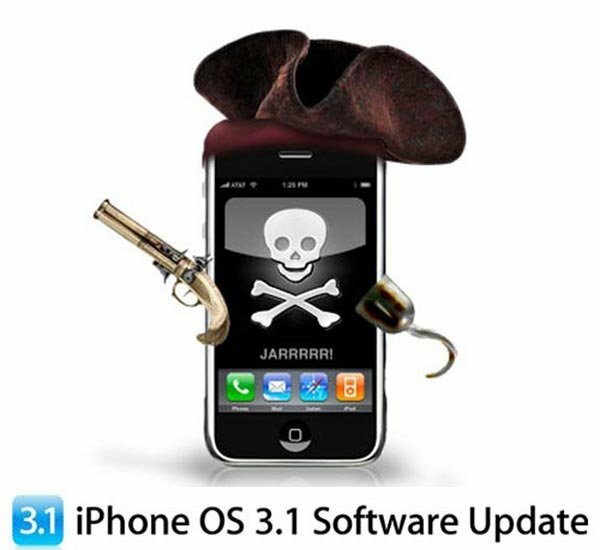 The iPhone Pwnage Tool 3.1 supports jailbreaking of the latest iPhone OS 3.1, but it can only unlock the 1st generation iPhone, iPod Touch and the iPhone 3G. This is the low down on our tools for use with the 3.1 firmware from Apple, please read the whole post in full before attempting anything. Because of changes with Apple’s update techniques (that complicate the 3GS upgrade process) this will be a multipart release. This release starts with PwnageTool 3.1 for Mac OS X – this application supports the iPhone 1st Generation (2G), the iPhone 3G and the iPod touch 1G. NB: THIS DOES NOT SUPPORT THE 3GS OR 2G/3G IPOD TOUCH. redsn0w for Mac OS X and Windows will follow sometime in the near future, please don’t bug us about it – we’ll release when we have something ready. You can download the latest version, iPhone Pwnage Tool 3.1 at the link below. Head on over to the iPhone Dev Teams website for full details. Make sure you read the full instructions on how to do it, you will need to download special .ispw files, don’t upgrade to 3.1 from iTunes, make sure you are using iPhone OS 3.0 before you upgrade.